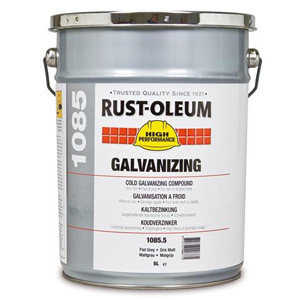 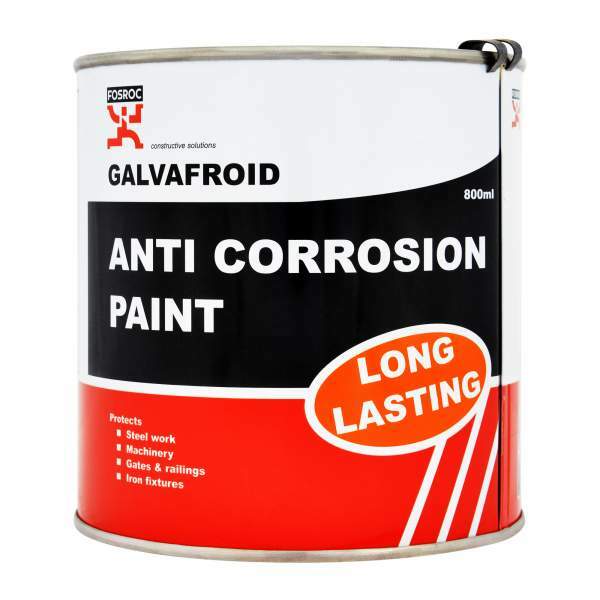 Customer review: "Just bought some Galvafroid anti-rust paint, the best you can get." 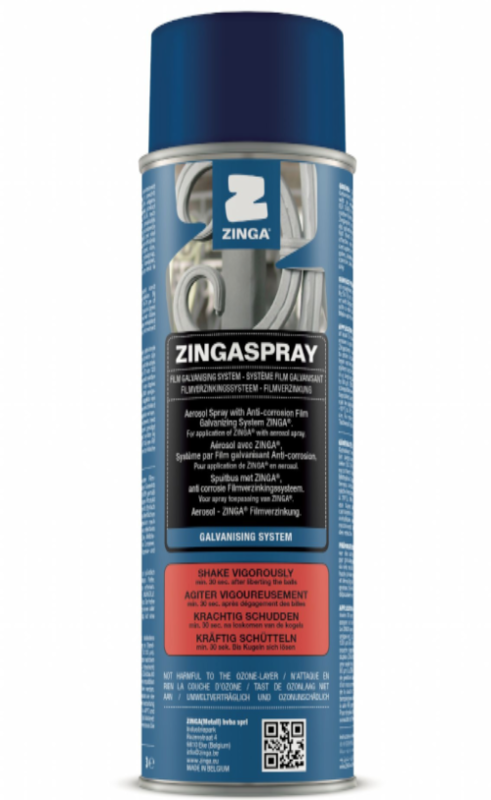 Customer review: "Good product and quick service." 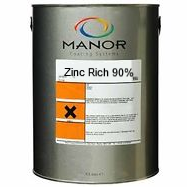 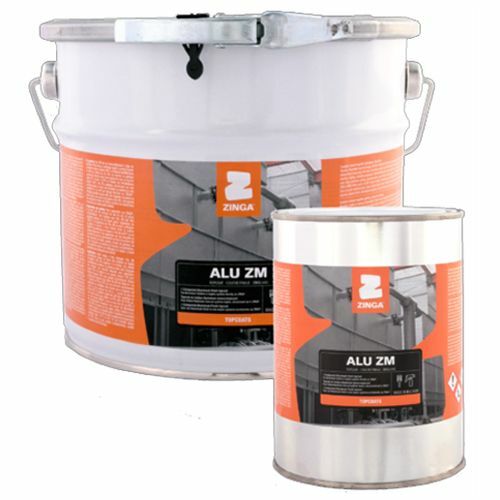 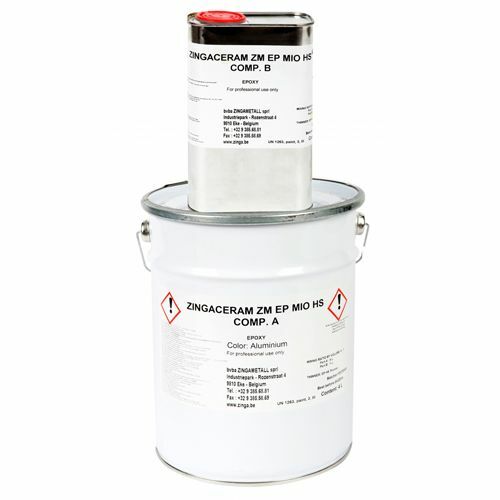 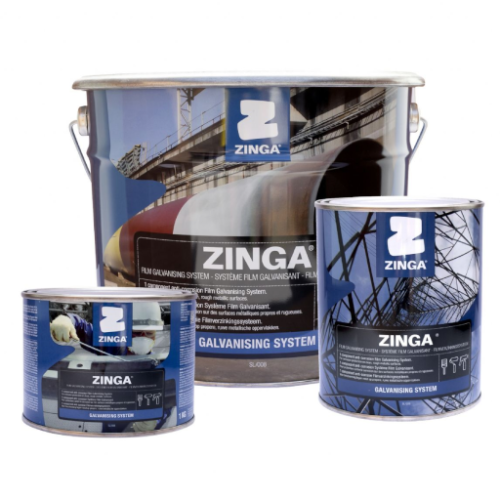 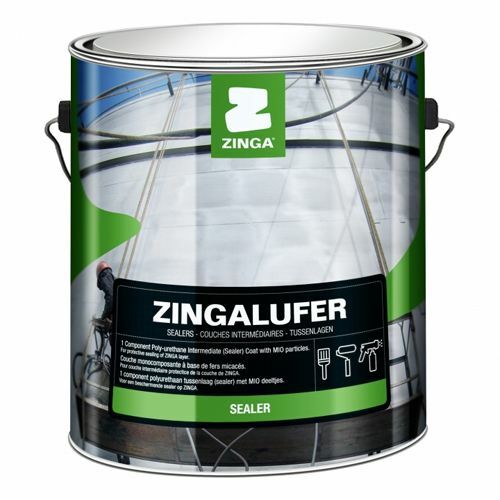 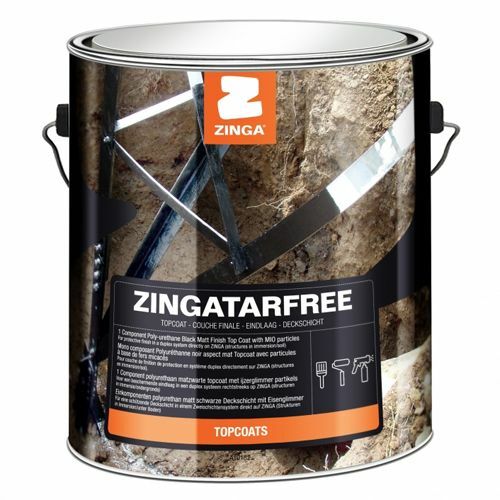 Zinc paints are for galvanising, which is the coating of steel or iron with zinc. 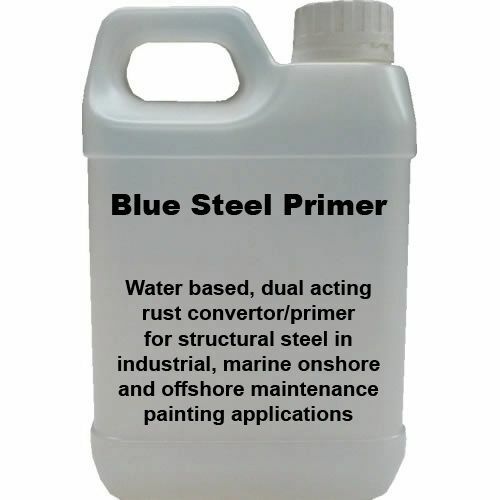 This is done to prevent rusting of the ferrous item. 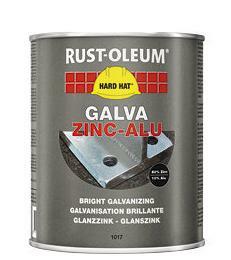 The value of galvanising stems from the corrosion resistance of zinc, which, under most service conditions, is considerably greater than that of iron and steel. 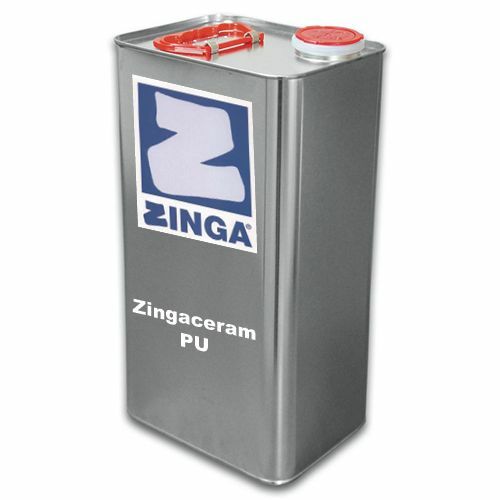 The zinc serves as a sacrificial anode, so that it cathodically protects exposed steel. 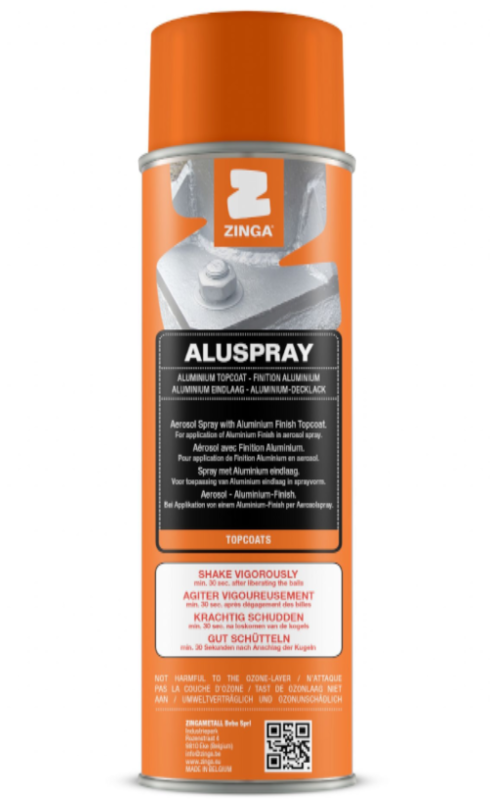 This means that even if the coating is scratched or abraded, the exposed steel will still be protected from corrosion by the remaining zinc.